L’olio di Camelina contribuisce al mantenimento di livelli normali di colesterolo nel sangue con una diminuzione specifica di LDL. In uno studio su 68 soggetti ipercolesterolemici tra i 28 e i 65 anni, il 12% dei soggetti che hanno assunto olio di Camelina presentano una significativa diminuzione delle concentrazioni di LDL ematiche; un risultato superiore a quello ottenuto dai soggetti che assumevano olio di oliva e di colza. Karvonen M H, Aro A, Tapola S N, Salminen I, Uusitupa M I J, Sarkkinen E S ( 2002). Effect of α-Linolenic acid-rich Camelina sativa oil on serum fatty acid composition and serum lipids in hypercholesterolemic subjects. Metabolism, vol. 51, nr. 10; pp. 1253-1260. Camelina sativa-derived oil (camelina oil) is a good source of alpha-linolenic acid. 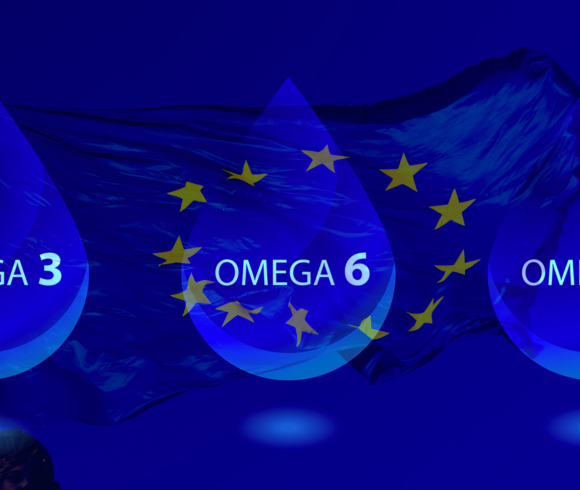 The proportion of alpha-linolenic acid in serum fatty acids is associated with the risk of cardiovascular diseases. We studied the effects of camelina oil on serum lipids and on the fatty acid composition of total lipids in comparison to rapeseed and olive oils in a parallel, double-blind setting. 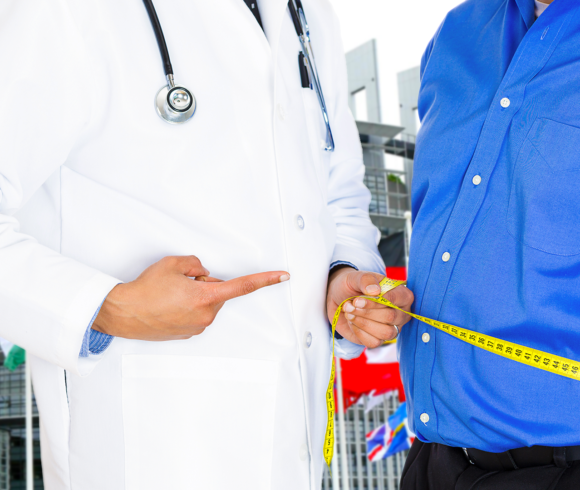 Sixty-eight hypercholesterolemic subjects aged 28 to 65 years were randomly assigned after a 2-week pretrial period to 1 of 3 oil groups: camelina oil, olive oil, and rapeseed oil. Subjects consumed daily 30 g (actual intake, approximately 33 mL) of test oils for 6 weeks. In the camelina group, the proportion of alpha-linolenic acid in fatty acids of serum lipids was significantly higher (P <.001) compared to the 2 other oil groups at the end of the study: 2.5 times higher compared to the rapeseed oil group and 4 times higher compared to the olive oil group. Respectively the proportions of 2 metabolites of alpha-linolenic acid (eicosapentaenoic and docosapentaenoic acids) increased and differed significantly in the camelina group from those in other groups. 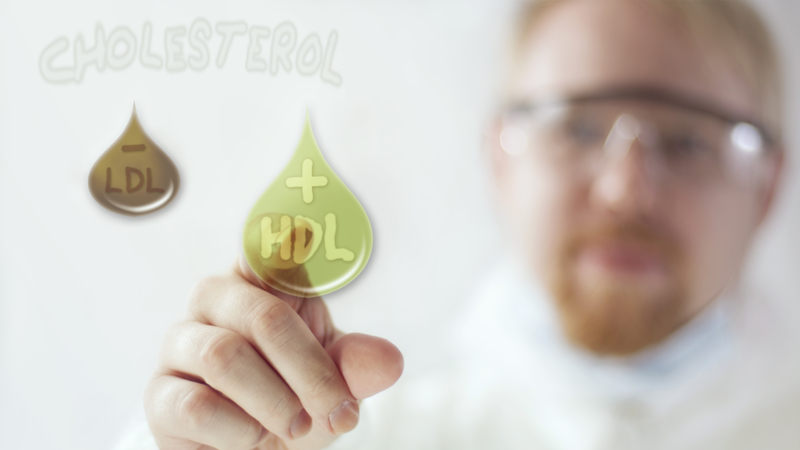 During the intervention, the serum low-density lipoprotein (LDL) cholesterol concentration decreased significantly by 12.2% in the camelina oil group, 5.4% in the rapeseed oil group, and 7.7% in the olive oil group. 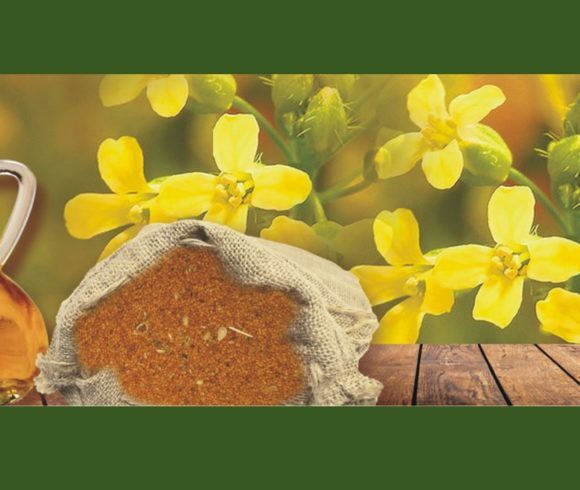 In conclusion, camelina oil significantly elevated the proportions of alpha-linolenic acid and its metabolites in serum of mildly or moderately hypercholesterolemic subjects. 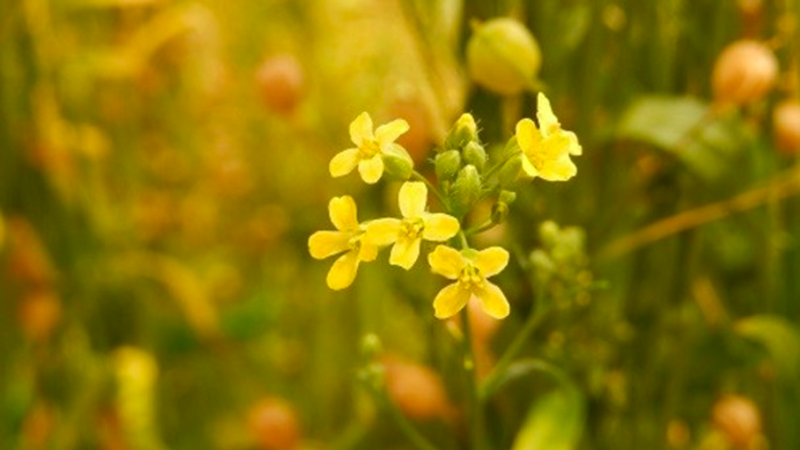 Camelina oil’s serum cholesterol-lowering effect was comparable to that of rapeseed and olive oils.